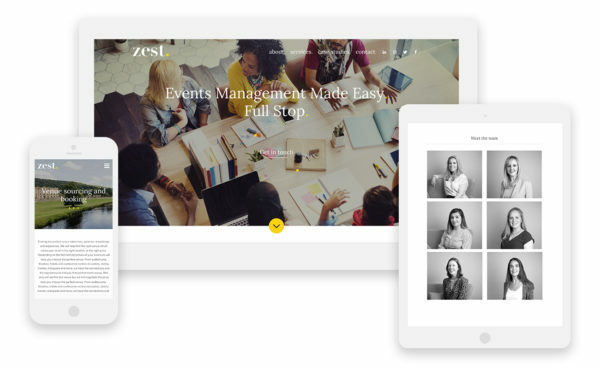 We recently launched a new website and branding to capture the unique character of event management company Zest. 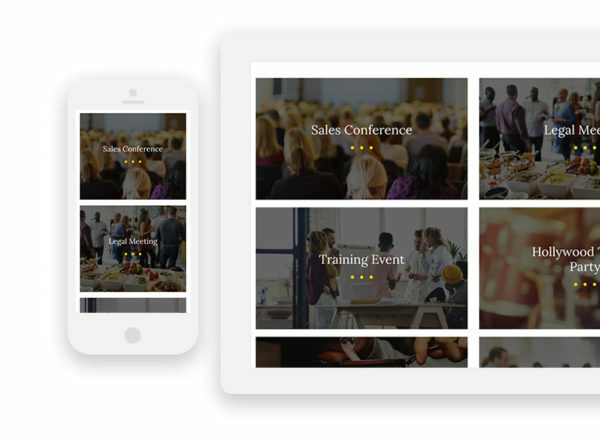 Global event management company, Zest create tailor made events to help B2B clients wow their customers, engage their staff or communicate a brand message. From board meetings and away days, to sales conferences and launch parties, the team from Zest create unique, memorable experiences, pulling out all the stops to ensure their events are a resounding success. Zest needed a new brand identity and website to reflect their unique character and showcase the range of services they offer. The company prides itself on creating engaging, inspiring occasions and wanted the website to reflect that spirit. 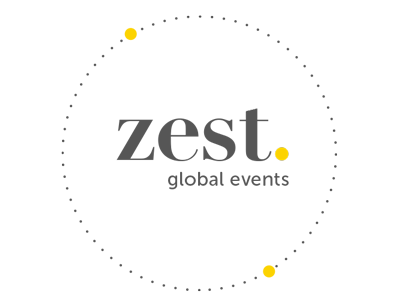 Zest wanted to be perceived as cool and fun to work with, however that had to be balanced with ensuring the team were seen as experienced and knowledgeable professionals with a great contact book, and a history of delivering events that exceed client expectations. 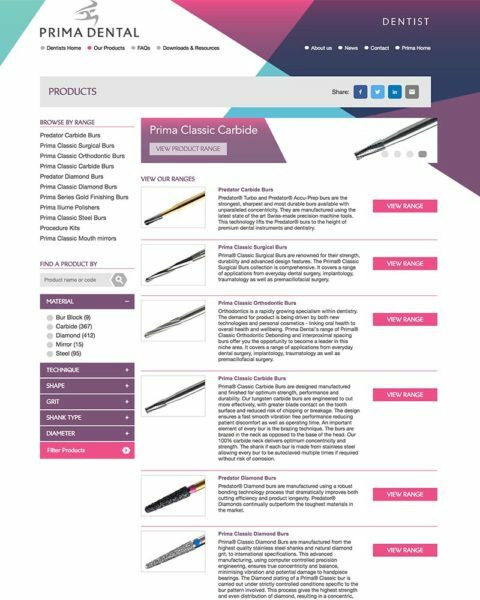 The new website is designed to be fully responsive, ensuring it looks great on all devices from desktop to mobile. Zest was concerned that potential clients were not aware of the range of services they could provide. 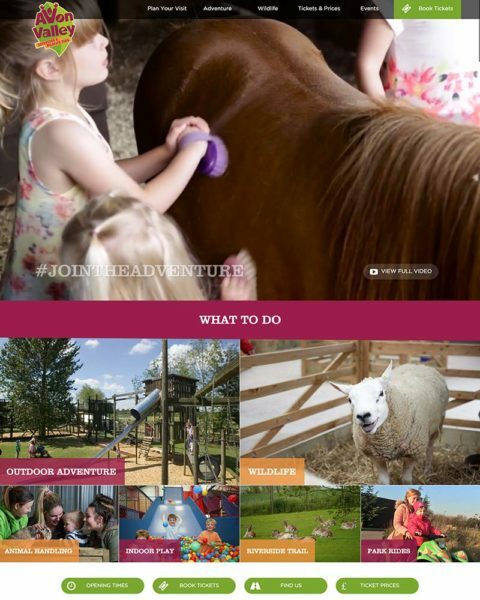 The new design clearly showcases what the company can do and features case studies with high quality images to highlight some of the amazing events the team has organised. The brand defines the way people perceive your business and Zest has received lots of positive feedback and comments on the new branding and design, which they feel perfectly captures the company’s fun personality and unique character. It will clearly distinguish Zest from competitors and help to build credibility, recognition and loyalty. 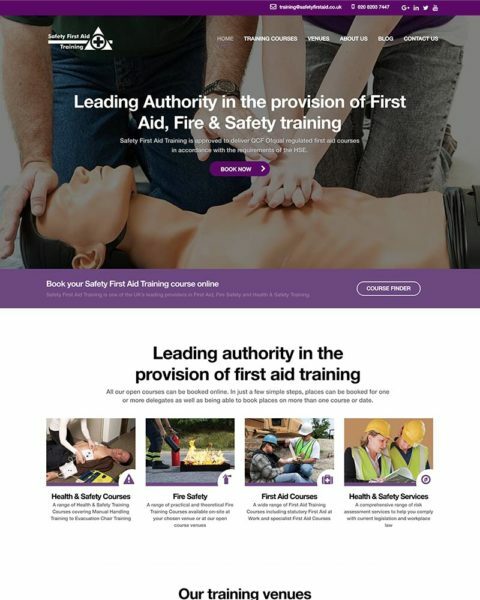 The launch of the new site will give the team an opportunity to accelerate their marketing activity and boost their social media presence, all of which will generate recommendations, referrals and viral traffic. In need of a new website or brand?